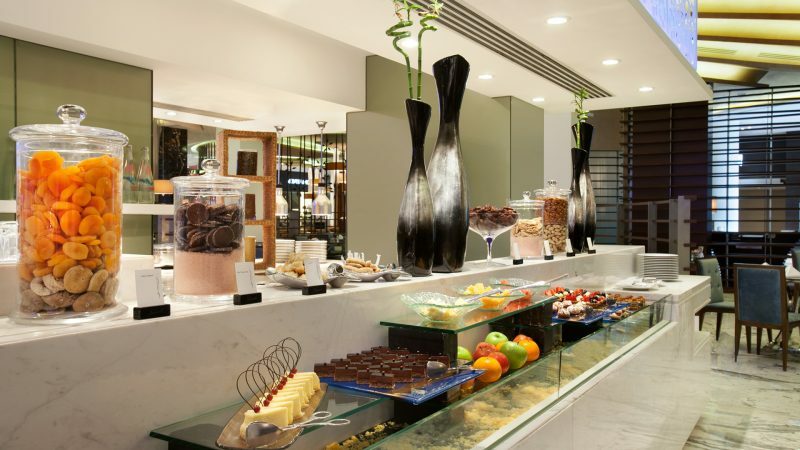 Saveur is conveniently located at Seef which is near shopping malls. They are offering a sumptuous variety of meals as well as mouthwatering desserts and healthy salads. They also have seafood nights which is a hit for all seafood lovers.